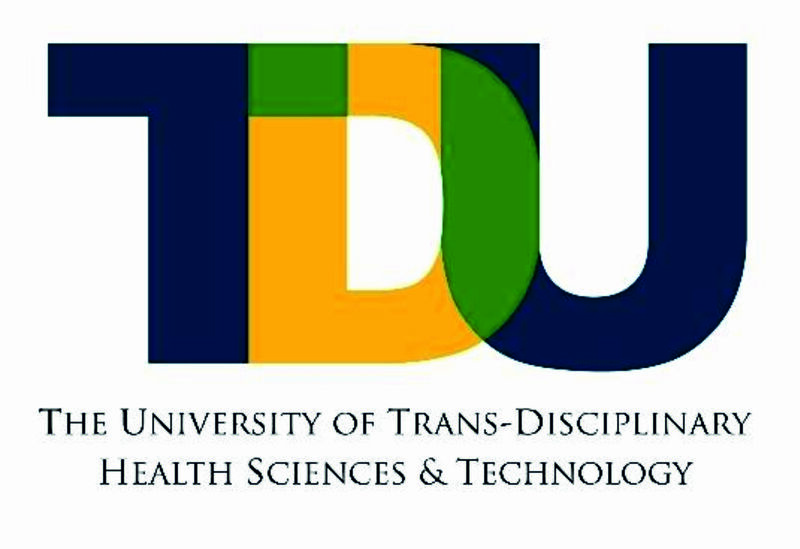 The University of Trans-Disciplinary Health Sciences and Technology (TDU) – a ﬁrst of its kind in India, TDU’s uniqueness stems from its core strength in Ayurveda-Biology, Clinical medicine, Medicinal plants systematics, Plant Genomics, Data Sciences, Local Health Traditions, Theoretical Foundations of Ayurveda, Traditional Knowledge informatics and Manuscriptology. TDU also has institutional academic relationships with outstanding knowledge partners from various disciplines including natural and social sciences, design, cinema, education, health sciences, conservation and ﬁne arts. TDU is now glad to extend its arms in spreading the system of Varmam healing by bringing it into academics under its umbrella. Green campus, landscaped with 1500 species of medicinal botanicals. 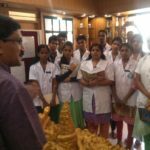 Aim: To reach the benefits of the knowledge of the great Tamil system of Varmam to health seekers by “hands on” training hands employable in hospitals. Competency generated: Therapist who completes this course will be eligible to practice under an Ayurveda or Siddha doctor. Varmam Knowledge Center: Varma Kalpa Rejuvenation Center (VKRC) has been recognized by TDU as the ‘Varmam Knowledge Center’ for this program. 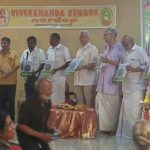 whose primary intention and motto is to spread the system of varmam system of healing to the world through its publications, academic programs through universities, research, manuscript documentation, supporting clinical research and documentation, magazines, videos, training, social media and to get the varmam system integrated with any system of medicine and healing. 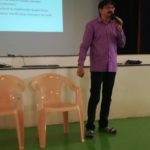 VKRC is responsible for content development and competence based evaluation of students from different walks of society including doctors, healthcare professionals, yoga therapists and trainers, housewives, techies and local health practitioners. In the past 7 years, VKRC has mentored more than 700 students of which more than 80% of the students are practicing. Introduction to Acupuncture, Yoga and other systems of healing. Understand Pathology & basic interpretation of medical records. 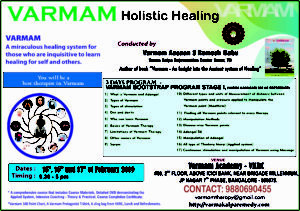 Practice of Varmam therapy, its resource base, its theory of life of life energy, Saram, beneﬁts of stimulation, whether cure is available or not, duration within which cure is available, the procedure for relieving a trauma, traumatology caused on an infused varmam location being injured, analyse through symptoms the varmam that has been affected. Relieving techniques for several ailments. 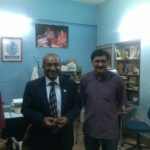 Major Varmam locations, Adangals, Applied system for healing, procedures, Dos and Donts for healing. Protecting self while healing. Pros and Cons of Varmam. 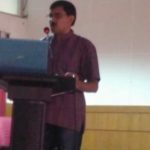 Unique design of curriculum and hand on practical training by Varmam experts. Support of doctors and therapist. Credit System – on completion of each module. Evaluation of competence at all stages of learning. Follow Grit system of learning. Focus is on Cognitive, Psychomotor and Affective domains of learning. Knowledge delivery through domain experts. Internship under a domain expert at his place. Audio-Visual aids to enhance the assimilation of knowledge. 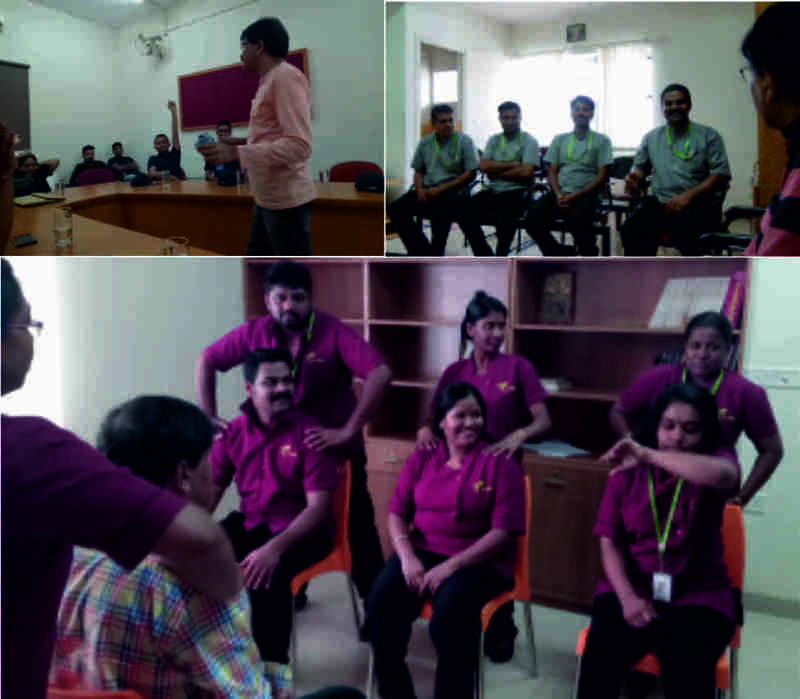 Case studies analysis and demonstration. Participate in camps to strengthen skills. National Vocational Education Qualification Framework (NVEQF) standards. Anticipated level of learning: Different topic in the syllabus will be expected to be learnt at varying degrees of depth. In respect of some topics only awareness may be anticipated. In other topics it may be expected than that the student has awareness, knowledge and skills. Yet other topics it may be only the awareness and knowledge. The levels of learning anticipated are specified in the hand book on the course. Students are evaluated based on their competency. A Continuous evaluation method is followed. 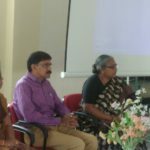 Successful students will be awarded ‘Varmam Therapist Diploma’ by TDU.